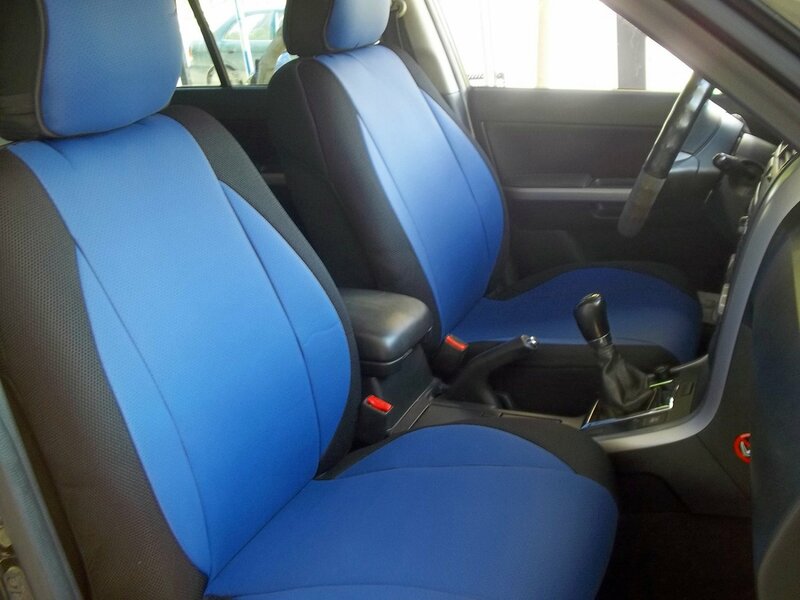 topcar-athens for Toyota Hilux 2015–...... truck mix leatherette and synthetic two front custom BLUE & BLACK car seat covers - HOUSSES DE SIEGE. to be easy to installed, no tools needed. EASY FIX SYSTEM. These can be installed in minutes. They are also easy to removed.